Instructions: Take two caplets with water preferably after meals. Repeat after two hours if necessary. 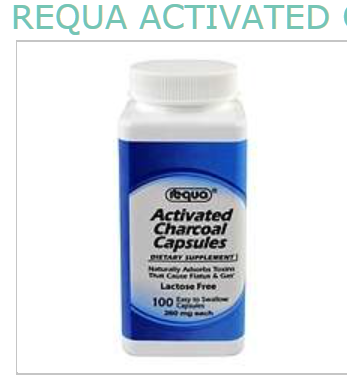 Do not exceed 16 capsules per day.